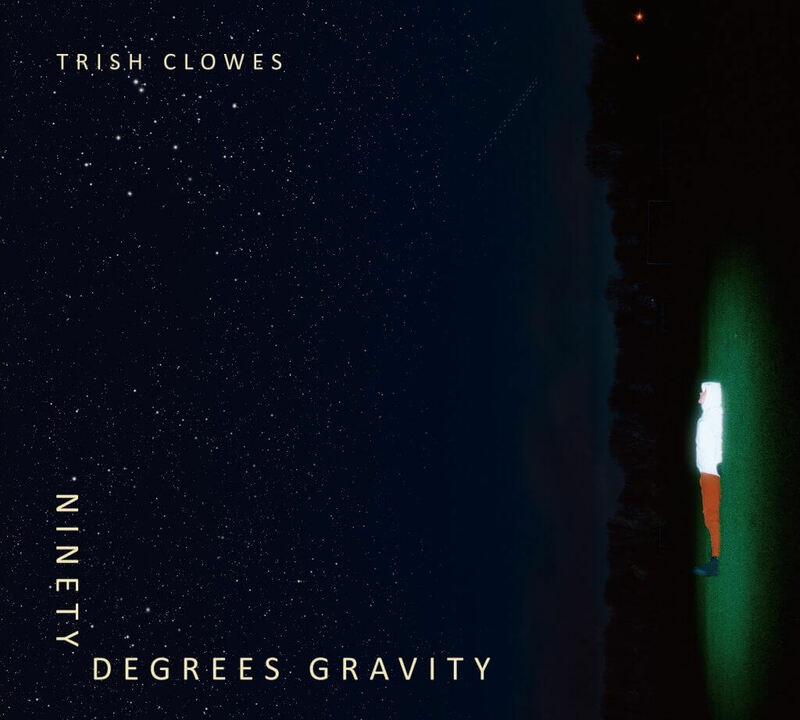 Trish Clowes will be releasing her new album Ninety Degrees Gravity on Basho Records on 26th April 2019. To promote the album there will be a series of dates in the UK and USA. A new video will be released on 19th April 2019.